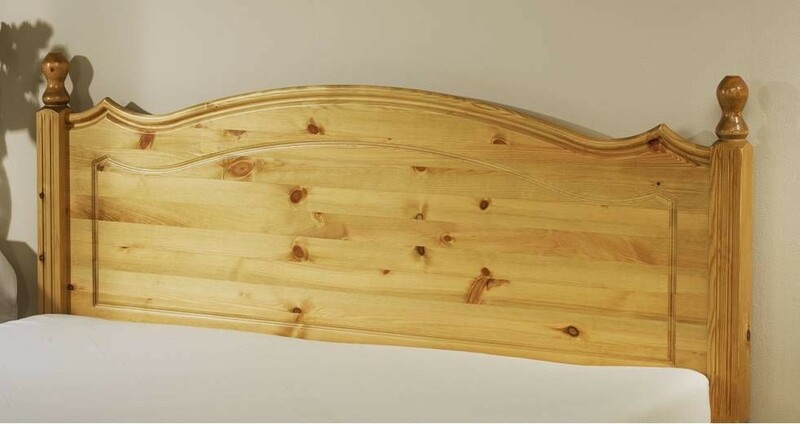 Finest slow grown Scandinavian pine three quarter headboard carefully hand finished with an antique colour. 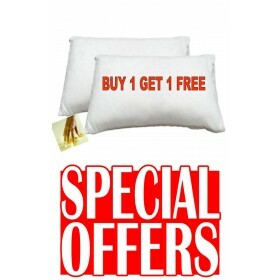 In Stock for FREE Express Delivery. "Popular antique pine headboard at a great price"